These days just about anyone can open up an online store and sell just about anything. This is a great opportunity to make some income and turn a hobby into a successful business. But how to market your ecommerce business? Let’s discuss! Adam is also blogging about affiliate marketing. Adam teaches how to leverage your career and launch a side business while working full time. Hi everyone! 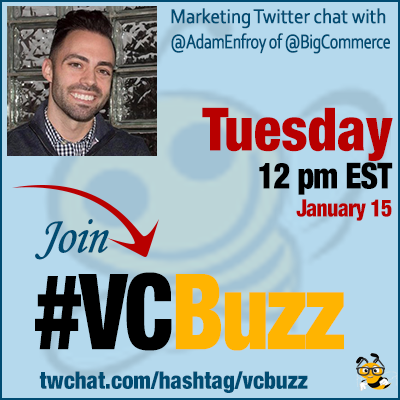 I’m Adam from @BigCommerce. I first got into digital marketing by teaching myself Google AdWords and Analytics. I started helping friends who owned local businesses and leveraged that into a job as an SEO Specialist at an agency in Michigan. After that, I became a Digital Marketing Manager at the same agency, leveraged job that and became an Ecommerce Marketing Manager for a national retailer, then the SaaS space and moved to Austin, TX to work for BigCommerce as their Affiliate Manager. Q2 When someone wants to set up a new eCommerce site, where should they start? What are the first steps? The 1st step to launching an ecommerce site is choosing a platform. There are many to choose from so you need to understand their features. Ask yourself… how many products do you have? What kind of shipping, promotions, tech integrations are needed?.. Dive into the platforms and test our their free trials. Remember, anyone can launch a nice-looking store – it’s harder to get traffic. So do your research on SEO and marketing tools. Don’t get discouraged if you’re not generating sales out of the gate. Q3 How to effectively optimize, monetize and market a new eCommerce site? Before marketing your ecommerce site, you need to start with #CRO and #design in mind. Optimize your product pages with quality images, well-written product descriptions, an easy checkout with shipping details, and ensure your pages look great on mobile. Next, your marketing needs to hit to a baseline. Start with #emailmarketing, #SEO and #content. 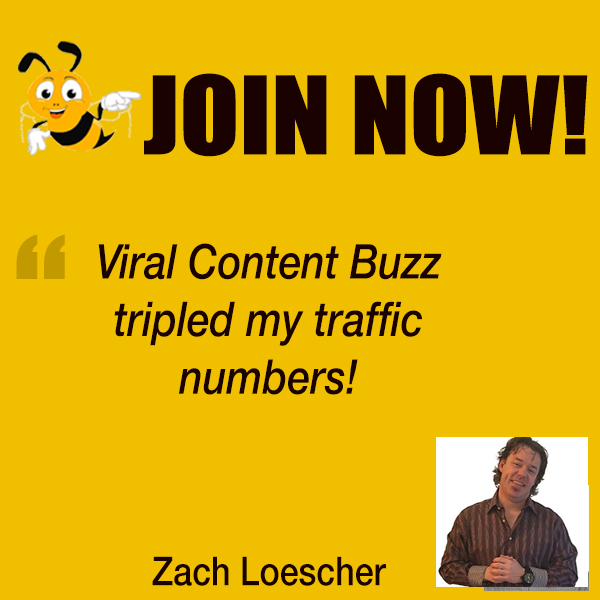 Pitch guest posts on sites in your niche – Domain Authority is King! After that, start to leverage remarketing on Facebook – DPA ads & cart abandoner ad groups. Start monetizing with autoresponder emails – Provide a 10% discount for joining your list, set up an automated welcome email series and cart abandoner emails. This will build your audience and create touchless incremental revenue for your #ecommerce site. To create bigger #ecommerce revenue, follow a promo schedule that matches retail. Know that 30-40% off is expected on Black Friday/Cyber Monday. Finally, to build brand awareness and get a high return on ad spend, join a high paying affiliate program. Q4 How much time commitment does ecommerce marketing take? What can be scaled and automated? How to make it less stressful and more productive (especially if it’s a side “hobby” business)? Logistics companies like @ShipBob will help outsource shipping, chat bots like @Landbot_io can help with customer satisfaction, and hiring freelancers to write content, help with your #digitalmarketing and PR will save you more time. Off-site reviews are most important for #ecommerce. @Google is #1. @Facebook is #2 to build your brand. Then independent review sites can get your PPC ads seller ratings extensions. Q5 What are your favorite ecommerce marketing tools? Some of my favorite #ecommercemarketing tools include #CRO and #abtesting software like @hotjar, @Optimizely and @crazyegg. @ahrefs and @semrush are amazing SEO tools for any website. And @referralcandy to start an easy referral program.